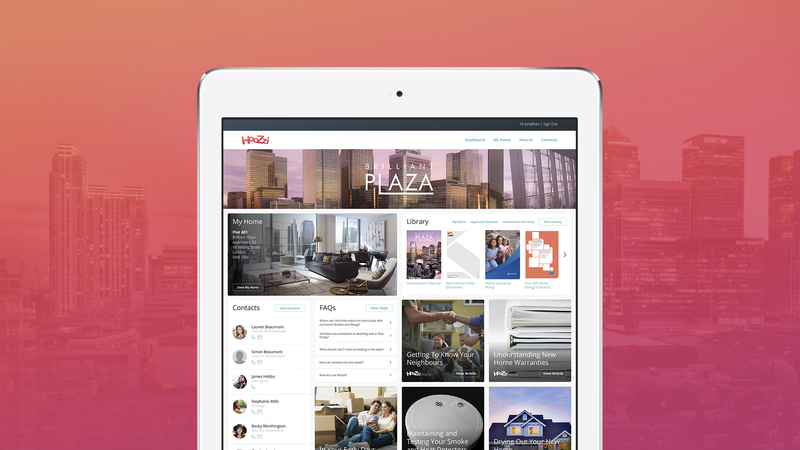 Hoozzi delivers more than the average online portal; we’ve developed functionality that goes beyond standard homebuyer information. 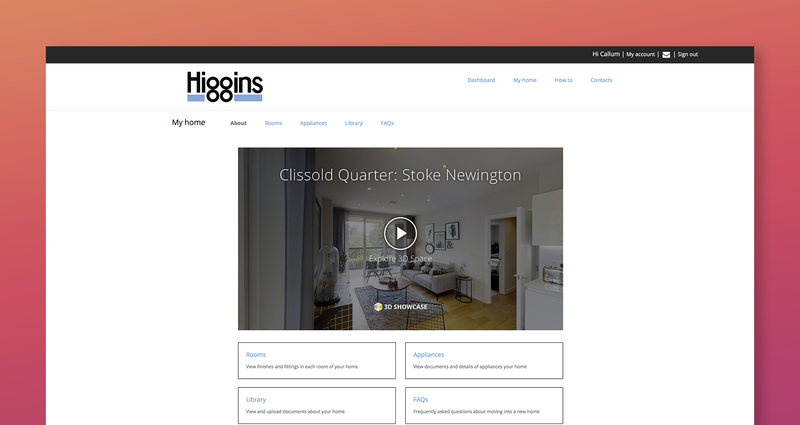 By utilising our in-house knowledge and listening to our customers (over 250 UK developers), we have created a product that meets your specific needs. 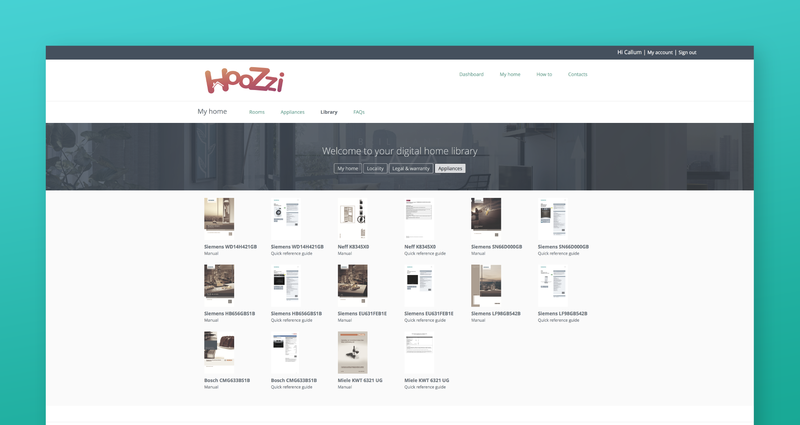 That’s not all – Hoozzi will evolve as the needs of you and your customers change. The most up-to-date 3D technology, giving your customer the experience of being in the home, wherever they are in the world. 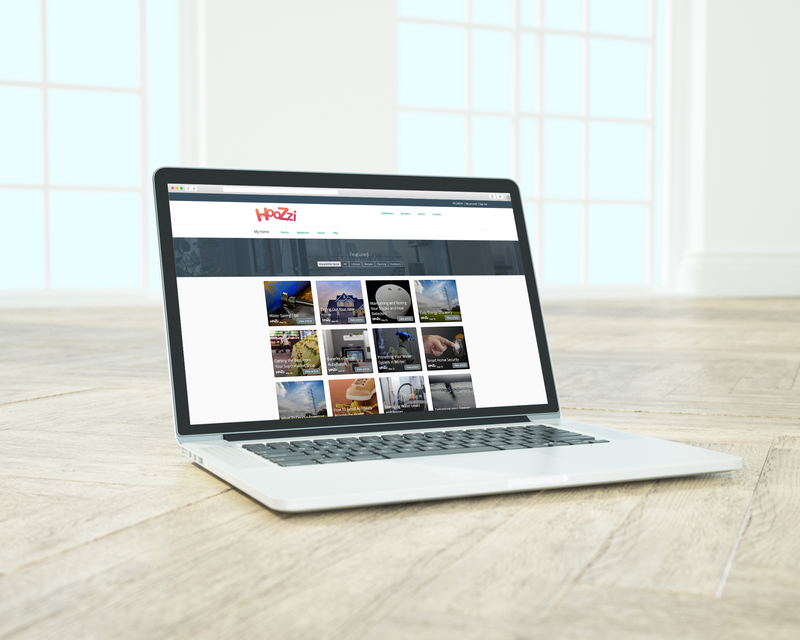 Hoozzi can be branded at developer and development level, supporting your marketing materials and reinforcing your company’s image, providing a great alternative to costly in-house IT projects. Customer information is loaded and pre-configured by Classic Folios at plot level, saving you time and money. 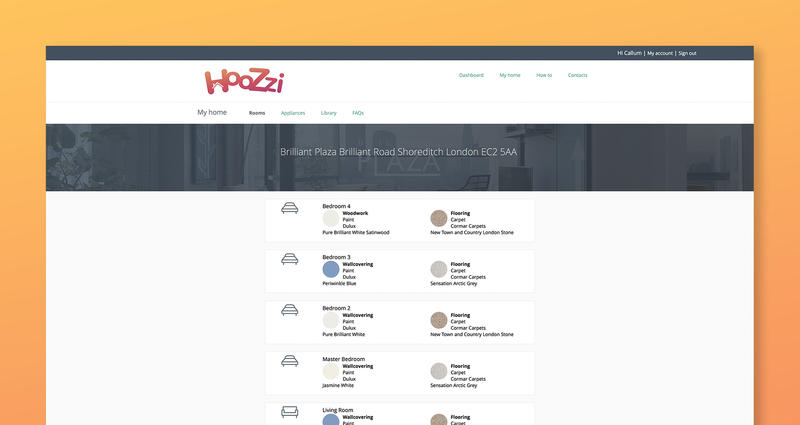 From reservation to completion and beyond, Hoozzi gives you a fully automated email programme managed by Classic Folios, as well as instant notifications, ensuring your customers are always in the loop. 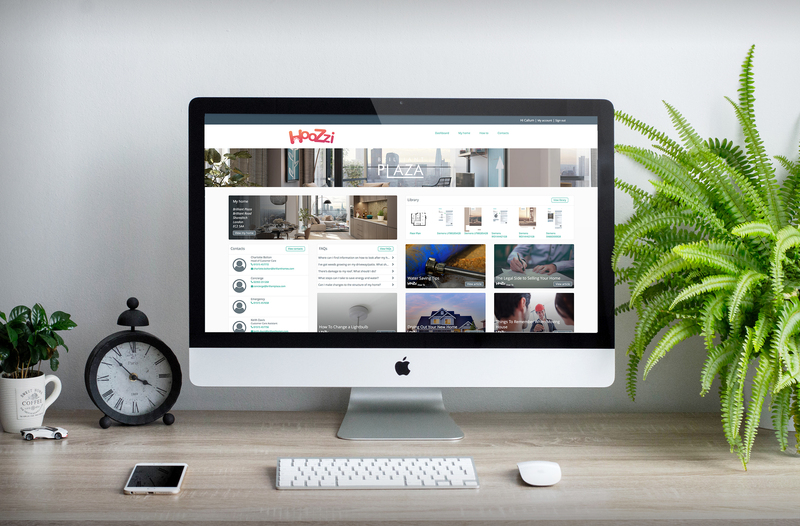 Hoozzi reduces customer service costs by helping homeowners to 'fix' common problems and answers frequently asked questions about their new home. An easy point of reference for homebuyers and homeowners, providing information inside and outside their new home, including fixtures and finishes, settling in advice, maintenance instructions, and homeowner and appliance manuals. Homeowners can register appliances via the portal using their model numbers. Keeps all documents in one place, by providing a library for appliance manuals, warranty documents and energy certificates, giving the homebuyer the answers to many of the questions they may have as they settle into their new home. Provides a digital address book, providing a 'who, when and how' for contacts at each stage of the customer journey. Hoozzi is constantly churning out fun and helpful articles. The homebuyer can scroll away to their heart's content, discovering exciting ideas on how to make the most of their home, habits and hobbies. Responsive design can be accessed on PC, tablet or mobile, giving your homeowners access to their home wherever they are. Combine with our tablets for the ultimate handover experience. I finally had some time to go through the Homeowner’s guide and Hoozzi and just wanted to say you've done a brilliant job. it's very informative and professional, a positive experience all round.